If you're a registered nurse living in Houston, then you've chosen the best city for your profession, according to a new report. 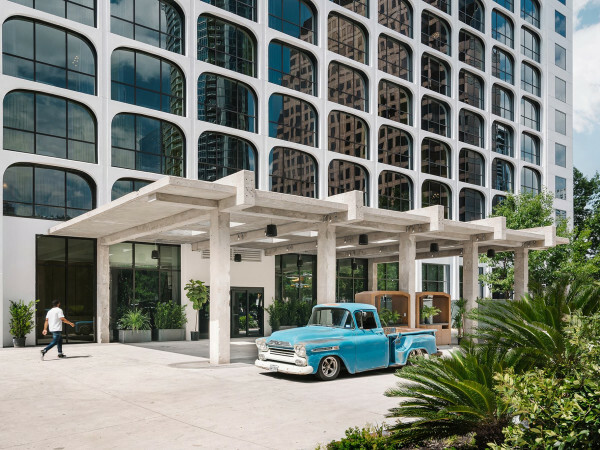 Austin-based blog Sparefoot recently released a list of the 10 best U.S. cities for registered nurses, and given Houston's strong ties to the medical industry, it's no surprise that the city came out on top. To assess which cities were the best, the site teamed up with Indeed, the world's largest job site by users, to find the 10 metro areas with the most job listings for registered nurses, as well as the average salaries for those positions in each city. Sparefoot also aggregated the median rent and home prices based on 2013 figures from the U.S. Census Bureau. The site ranked each metro area by combining the rankings — they gave twice as much weight to job availability — to determine overall rankings. The report found that Houston ranked first in every category, leading Sparefoot to say that the city is "hands-down the best metro area for registered nurses." 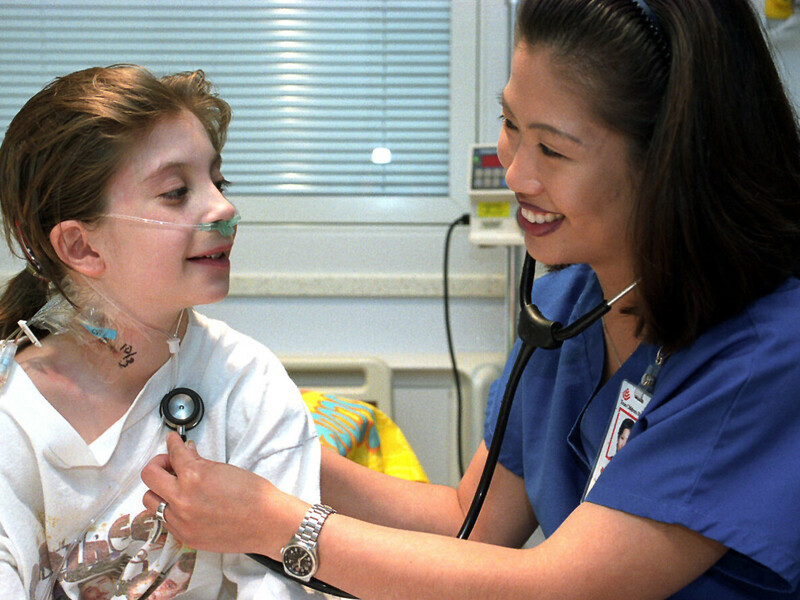 The Houston metro made up the largest share of nursing jobs among the Top 10 at 14.6 percent. The city offers the highest average salary for registered nurses ($78,000), as well as a low median home price ($141,400) and median annual rent ($10,728). All in all, four Texas cities were ranked on the list and all were included within the top 7. Dallas came in at No. 3 — right behind Tulsa at No. 2 — with registered nurses making an average salary of $71,000 and a median home price of $150,000. Additionally, San Antonio was ranked at No. 5 with an average salary of $62,000 and a median home price of $131,100, and Austin ranked No. 7 with an average salary of $65,000 and a median home price of $192,000. The rest of the list included Seattle (No. 4), Los Angeles (No. 6), Baltimore (No. 8), Phoenix (No. 9) and San Diego (No. 10).